The FOTV Channel is expanding its global reach to television viewers, as the network is now available on international Roku players and Roku TVs. FOTV Media Networks Inc. made the announcement today that Roku users will now have access to FOTV’s OTT app, which features both live television and On Demand sections. FOTV’s On-Demand offerings are available for free and are ad supported, as are most of the live and linear channels. Roku streaming players, the Roku Streaming Stick and Roku TV models will receive access to the FOTV Channel. The FOTV application is also available on iOS and Android devices, and is preloaded on every PC made by Lenovo. 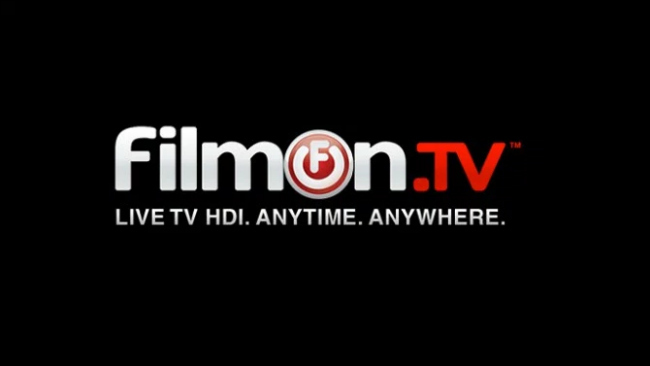 Additional live Pay TV channels are also available to FilmOn.com Pay-TV subscribers, who can access FOTV’s content from the app when they are logged into the channel on Roku. FOTV Media Networks already has a strong presence on the Roku platform through its subsidiary OVGuide, which allows users to find online video content. FOTV Media Networks, which includes FilmOn.TV Networks Inc., CinemaNow LLC, OVGuide Inc. and Hologram USA FOTV Productions Inc., has filed registration statements for an initial public offering with the Securities and Exchange Commission. It expects the offering to close on or before November 11, 2016 and that it will begin trading on the Nasdaq Capital Market under the symbol “FOTV” shortly after closing. A prospectus is available for free by visiting EDGAR on the SEC web site at www.sec.gov. Alternatively, the company will arrange to send you the prospectus after filing if you request it by filling out the form on the website or calling toll-free 888 FOTV NOW (888 368 8669).